SEPERATES SOD FROM EARTHS SURFACE, CUTS HORIZONTALLY BENEATH GRASS ROOTS. FINAL PRODUCT IS AN EASILY REMOVABLE BAND OF SOD. 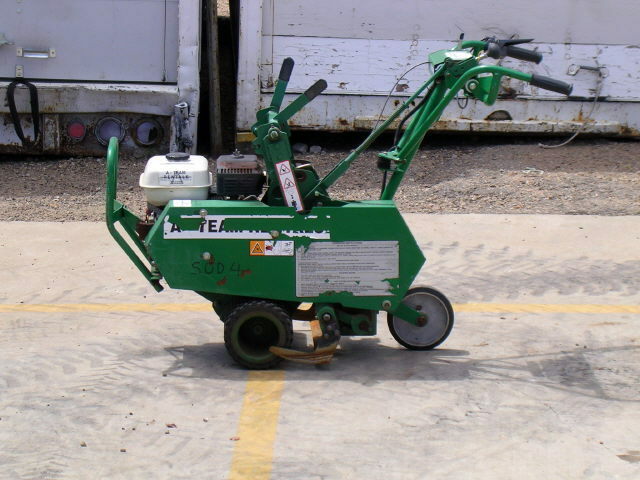 * Please call us with any questions about our sod cutter 18 inch rentals in Flemington NJ, Somerville, Flagtown, Frenchtown and Western New Jersey.